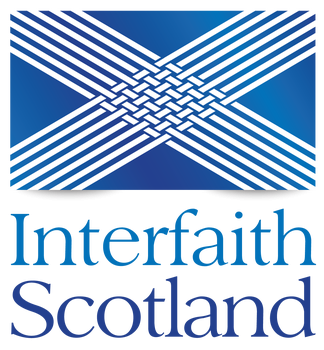 Interfaith Scotland is a Scottish charity specialising in promoting and facilitating constructive engagement between different faith and belief communities across Scotland through dialogue, educational activities, civic engagement and the promotion of religious equality. 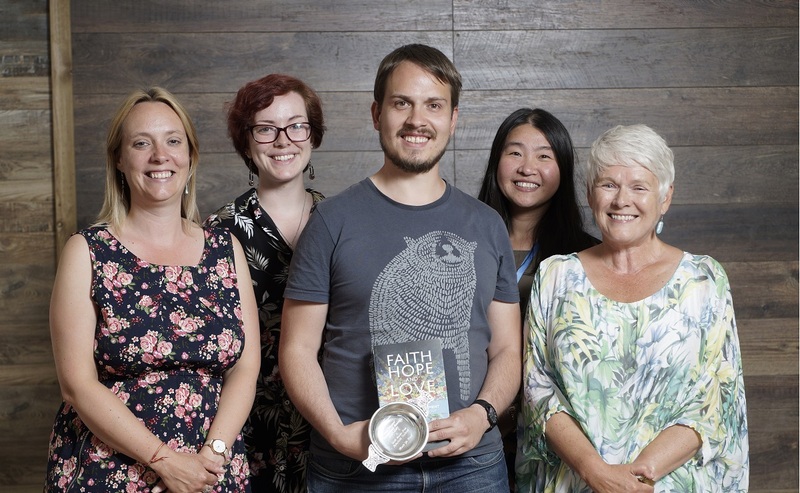 Interfaith Scotland provides a forum for people from diverse religions to dialogue with one another on matters of religious, national and civic importance. We facilitate dialogue for local interfaith groups, faith communities, young people, women, religious leaders, our members and members of the general public. We educate and engage through presentations and seminars, religion and belief equality training, school workshops and producing resources.